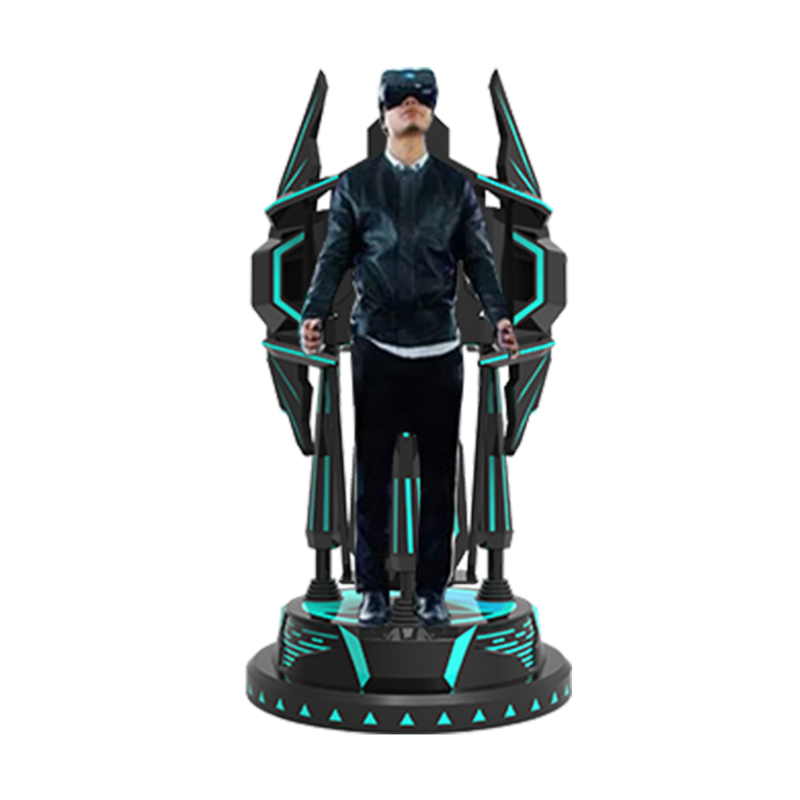 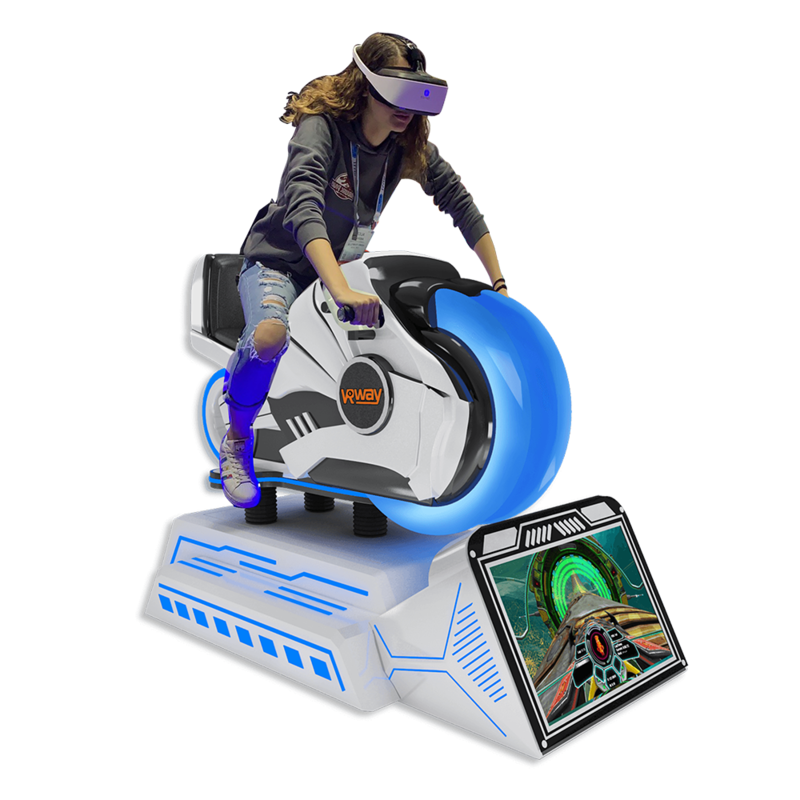 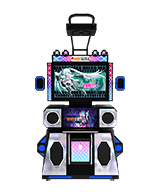 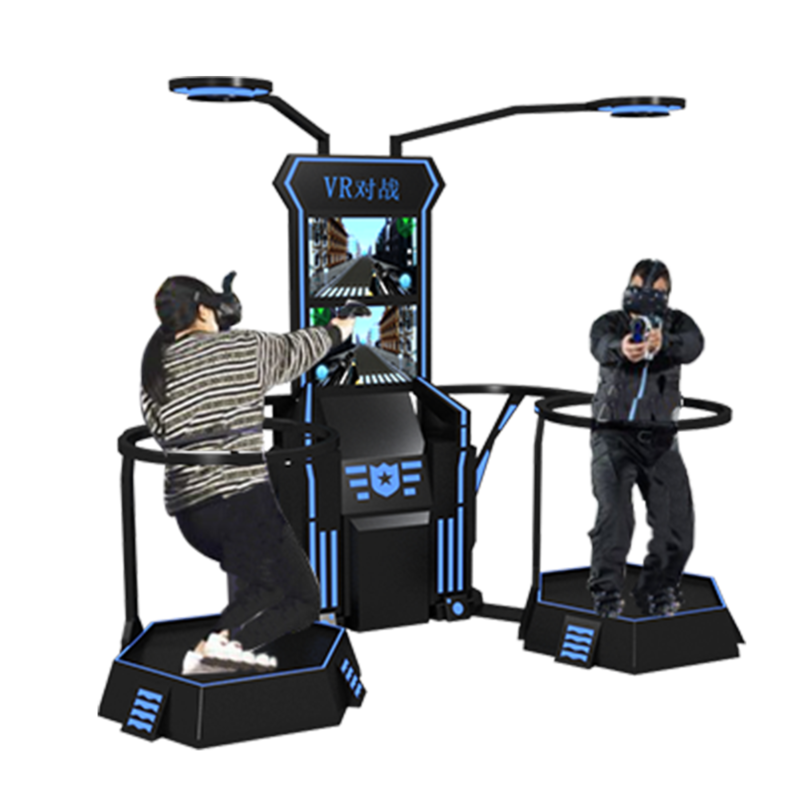 VR surfing paltform can fully improve the experience of multi-dimensional and large-amplitude intelligent dynamic platform,which is more thrilling and exciting. 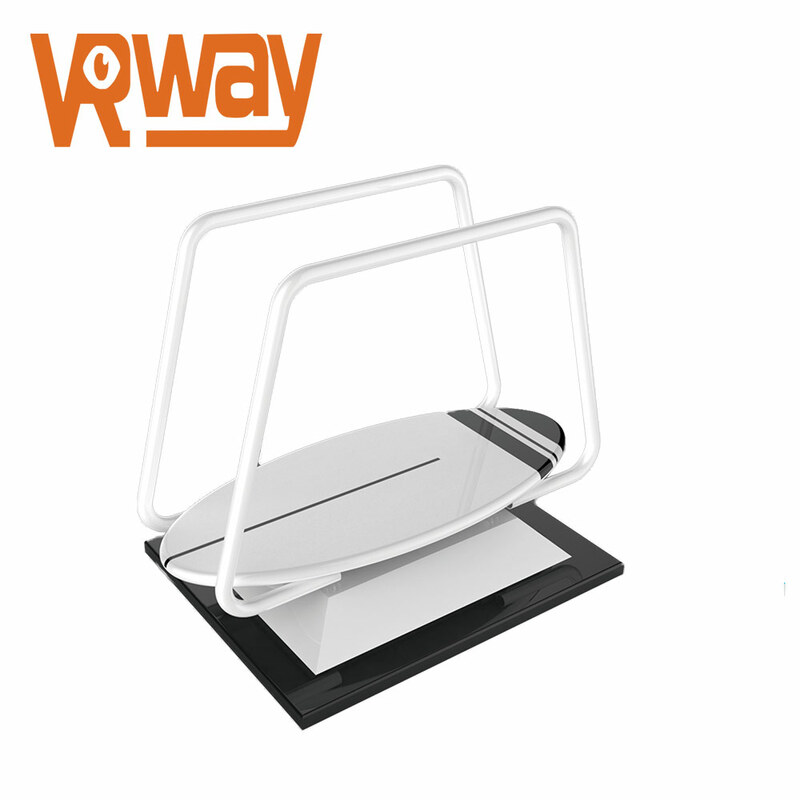 Fasten your ski boots, bend your knees, ski poles deep into the snow feel the vertical landing of exciting and vacant rotation of the thrill of it. 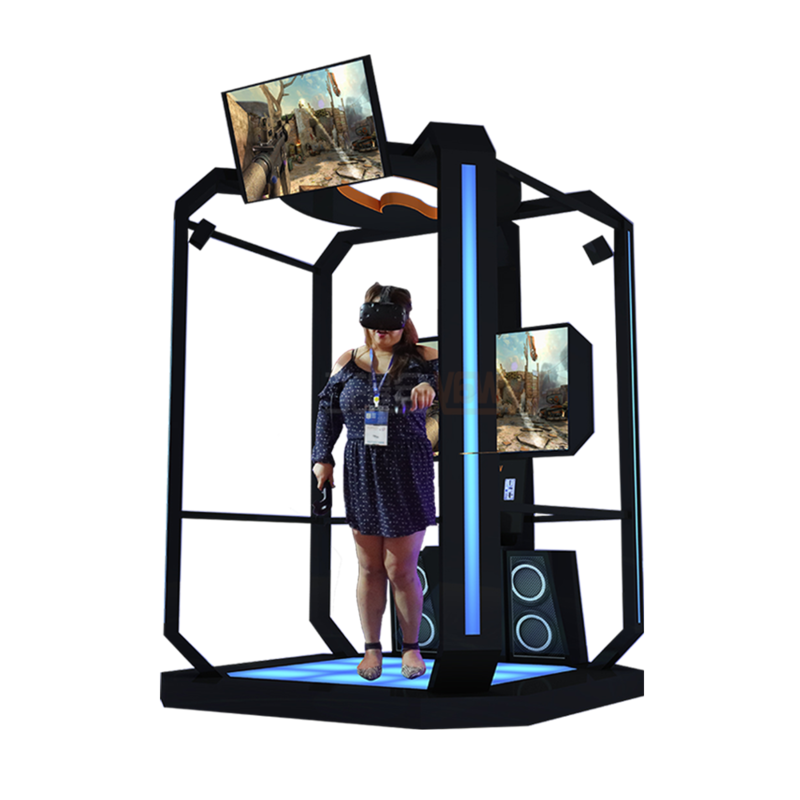 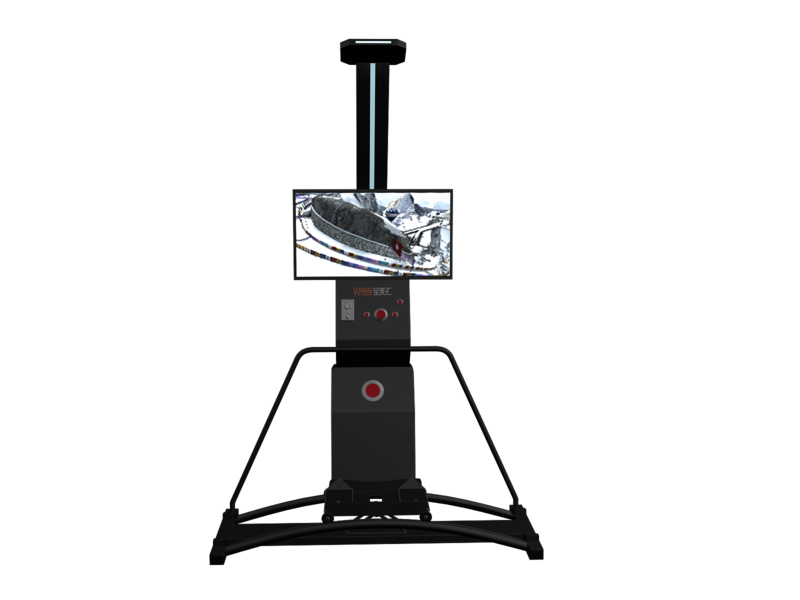 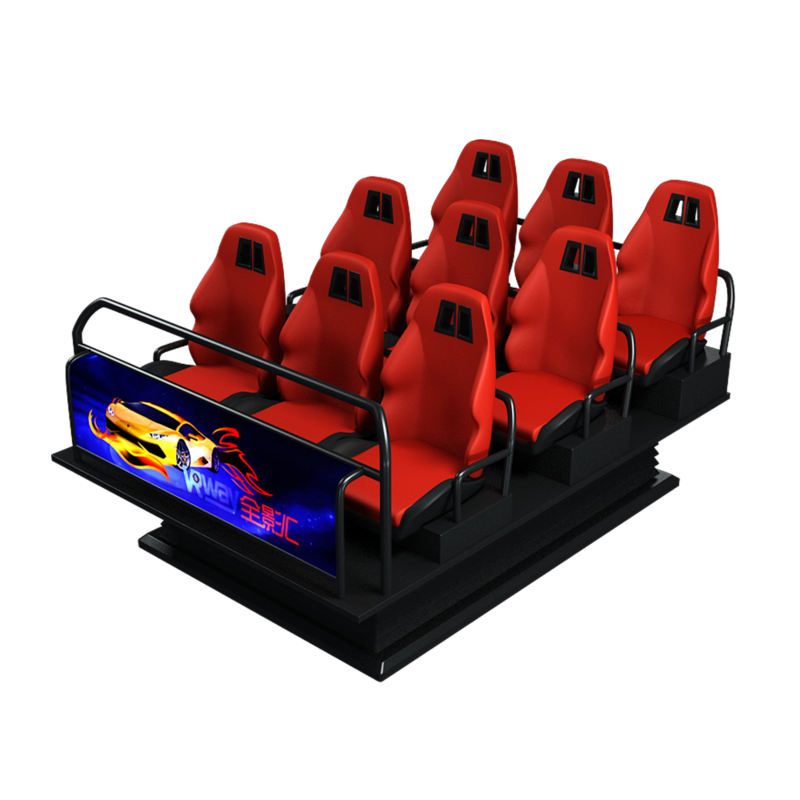 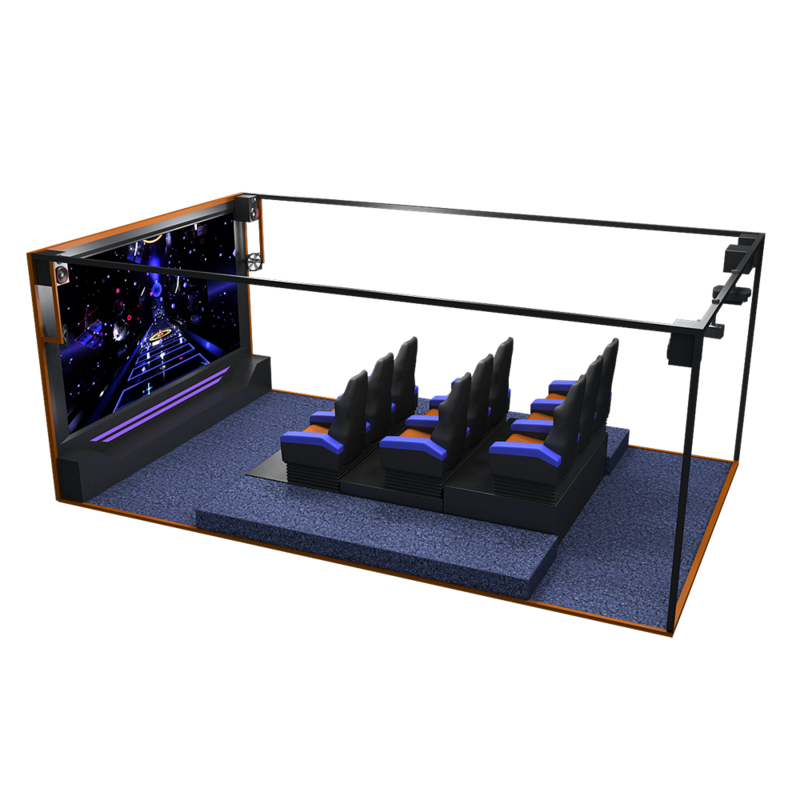 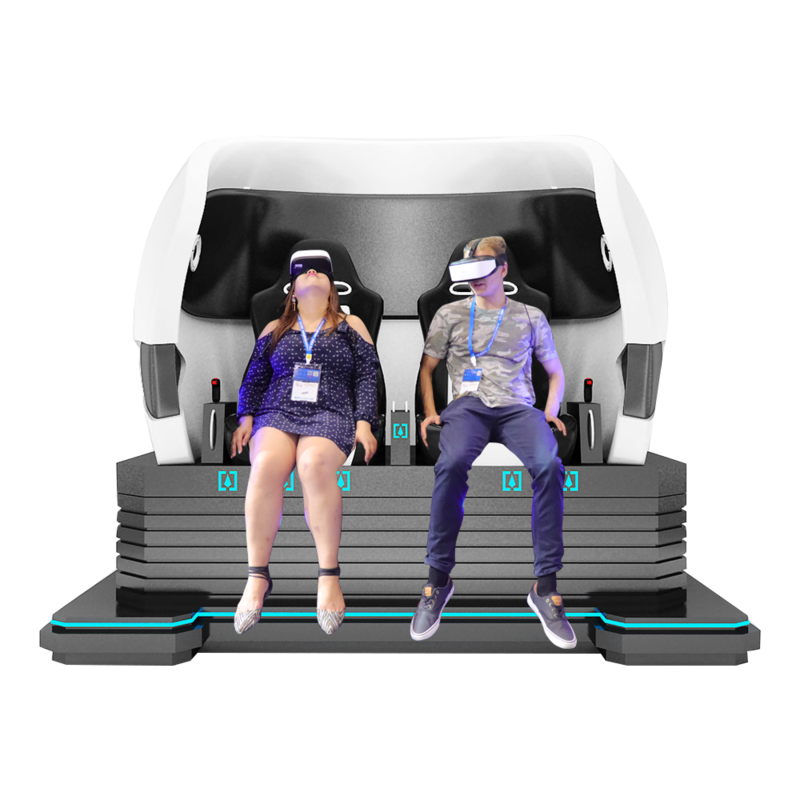 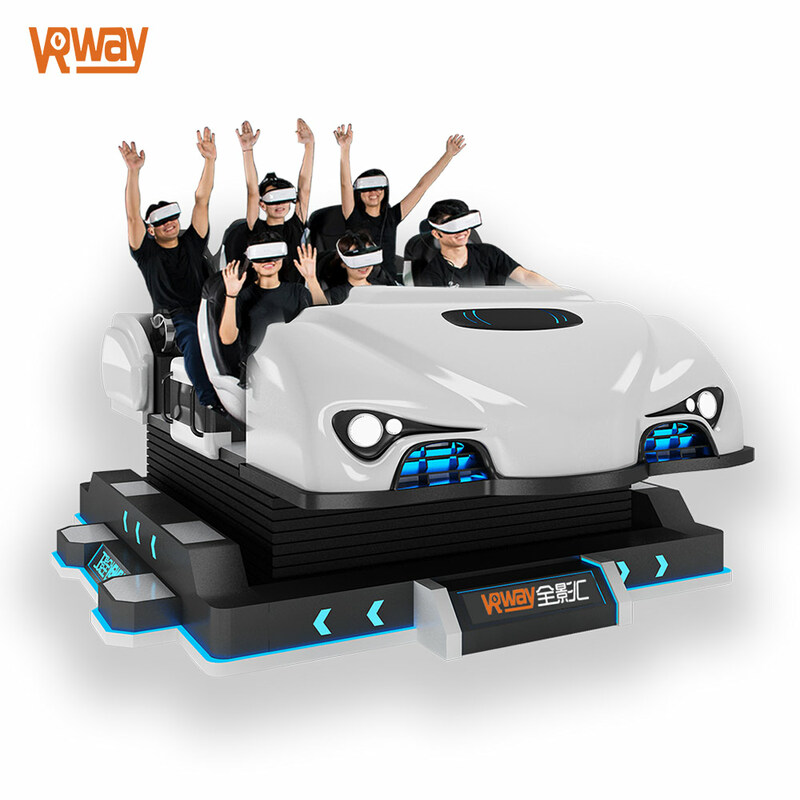 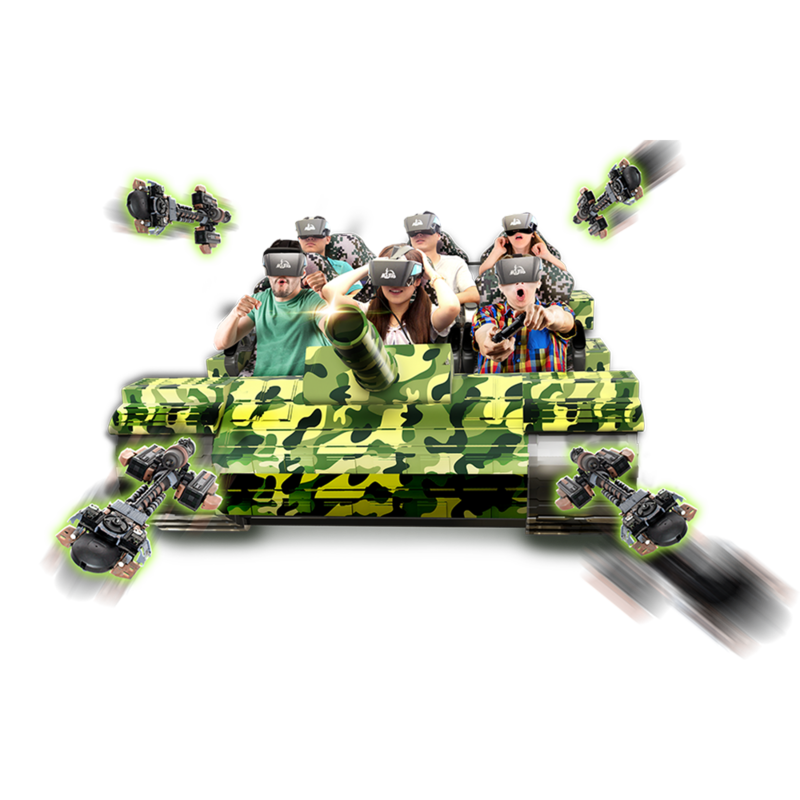 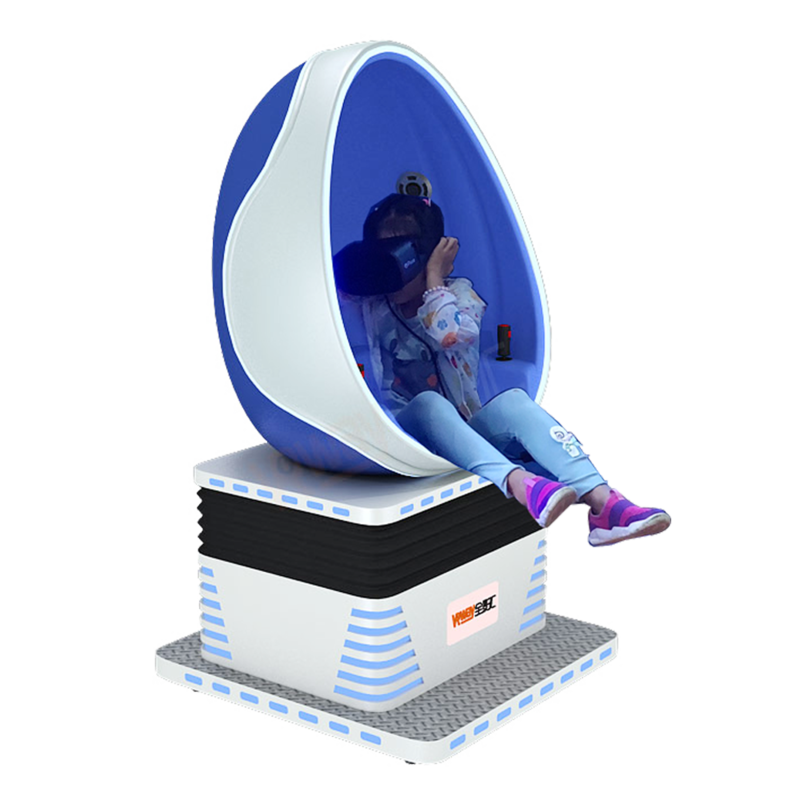 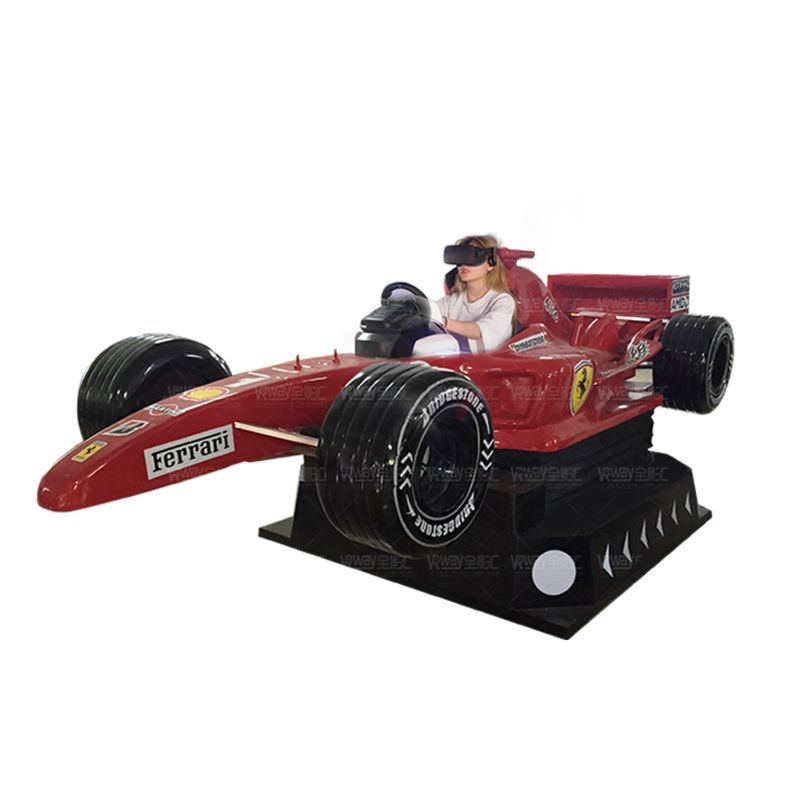 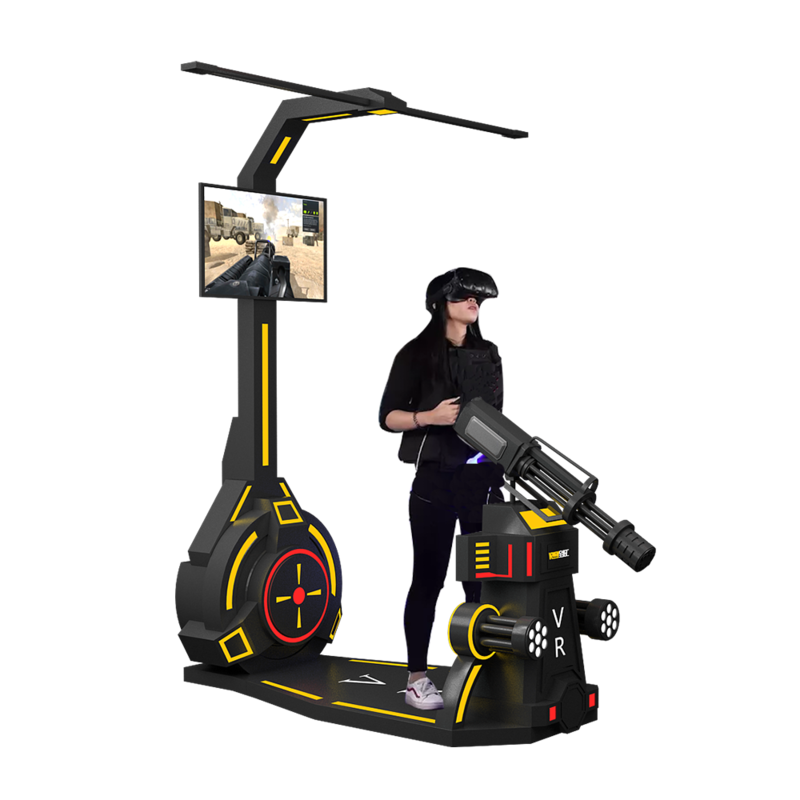 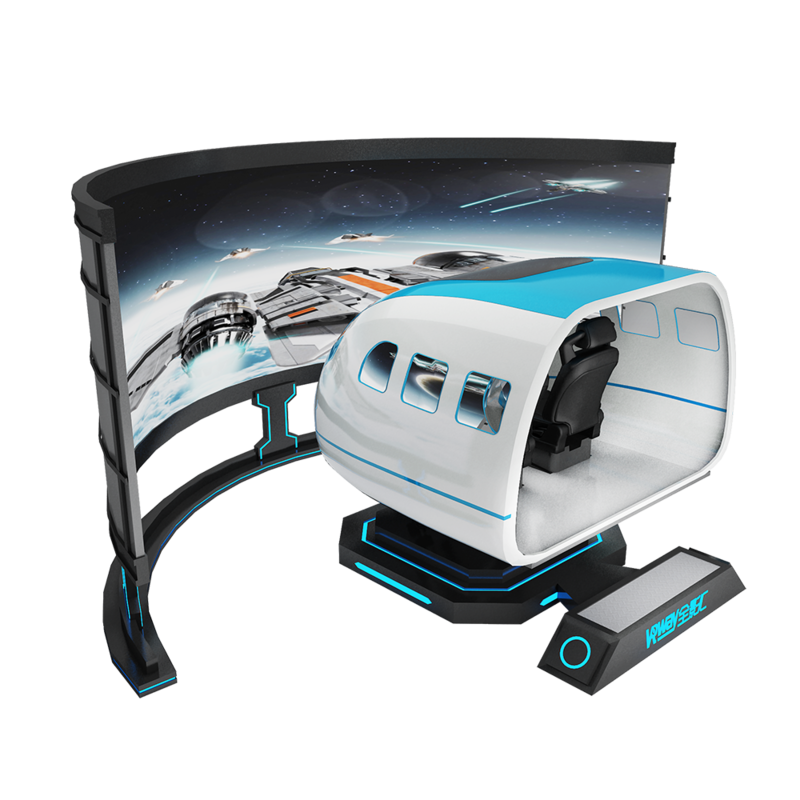 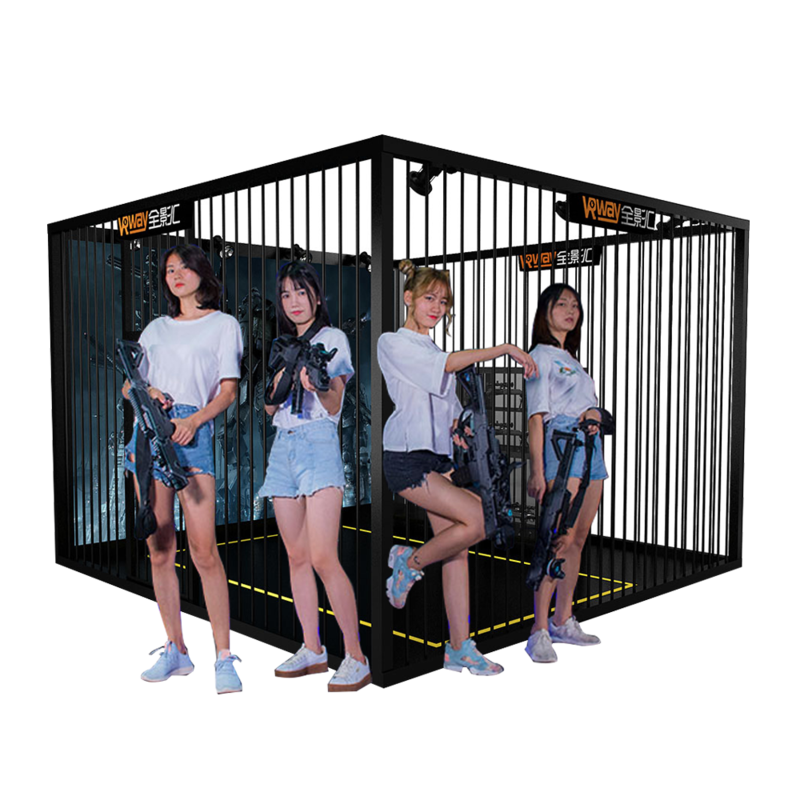 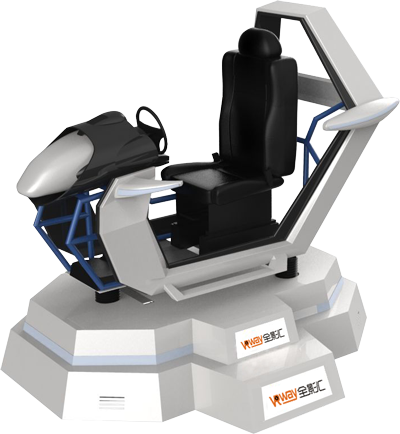 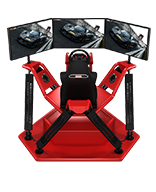 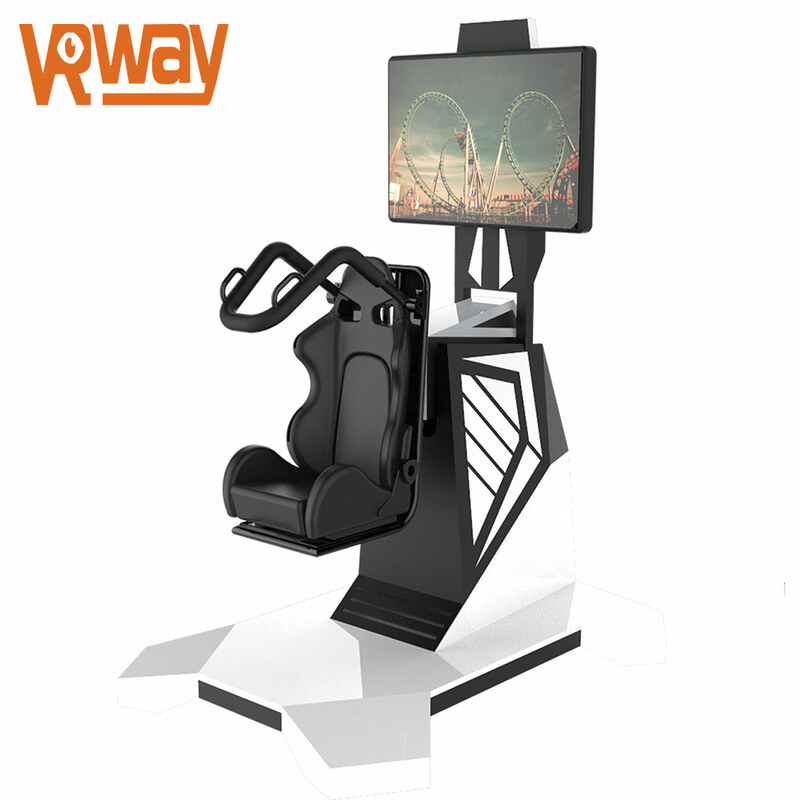 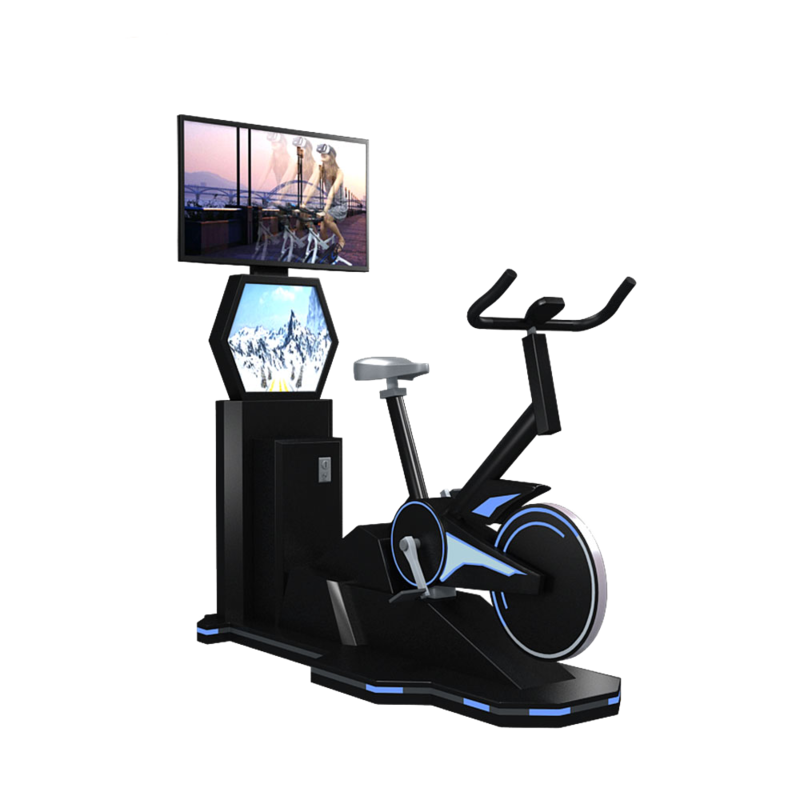 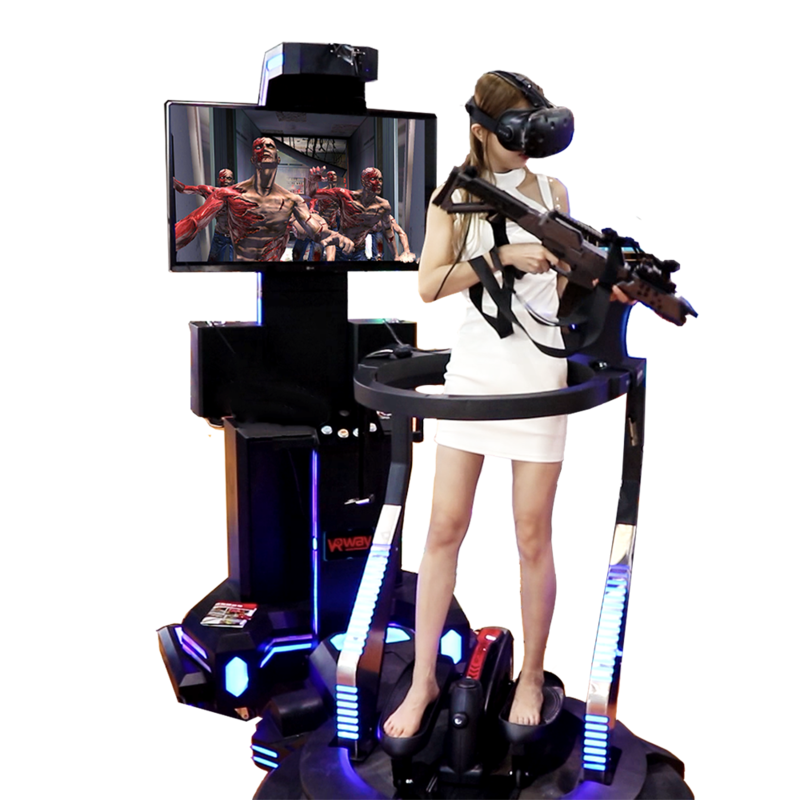 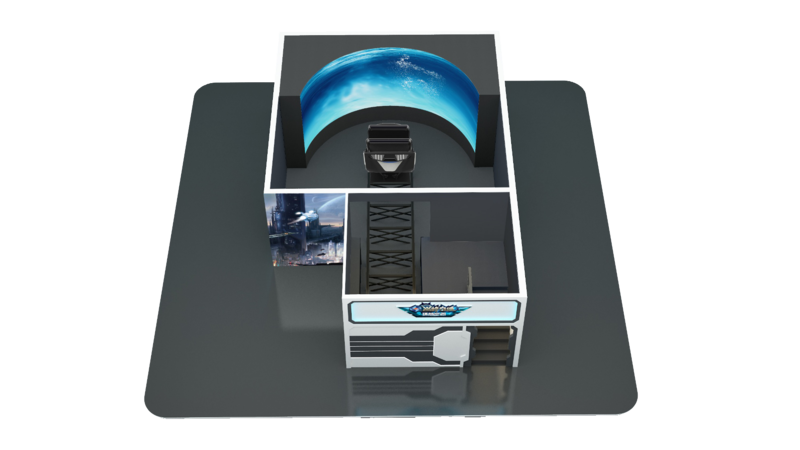 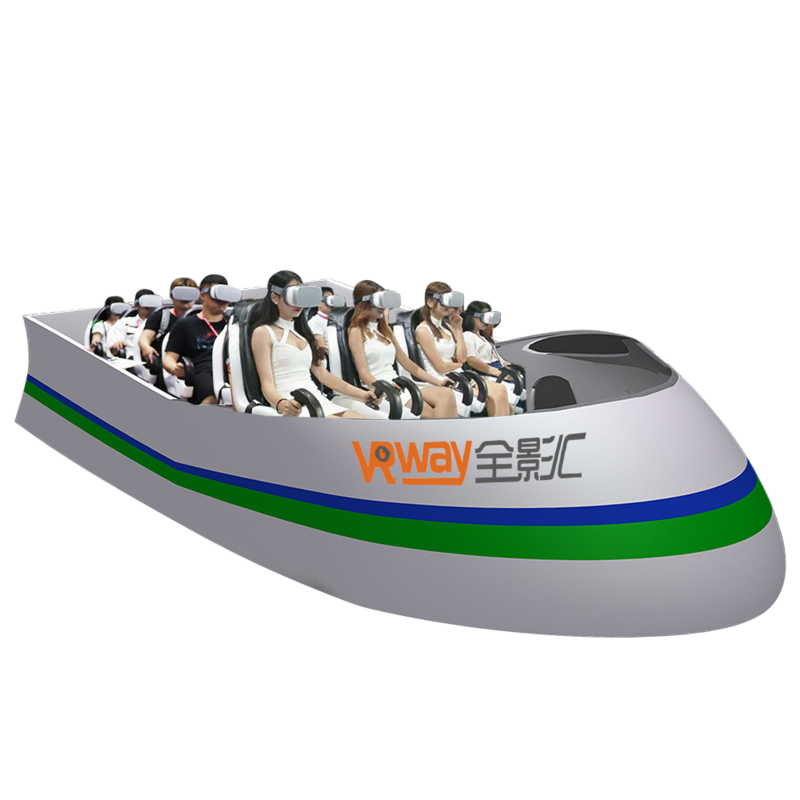 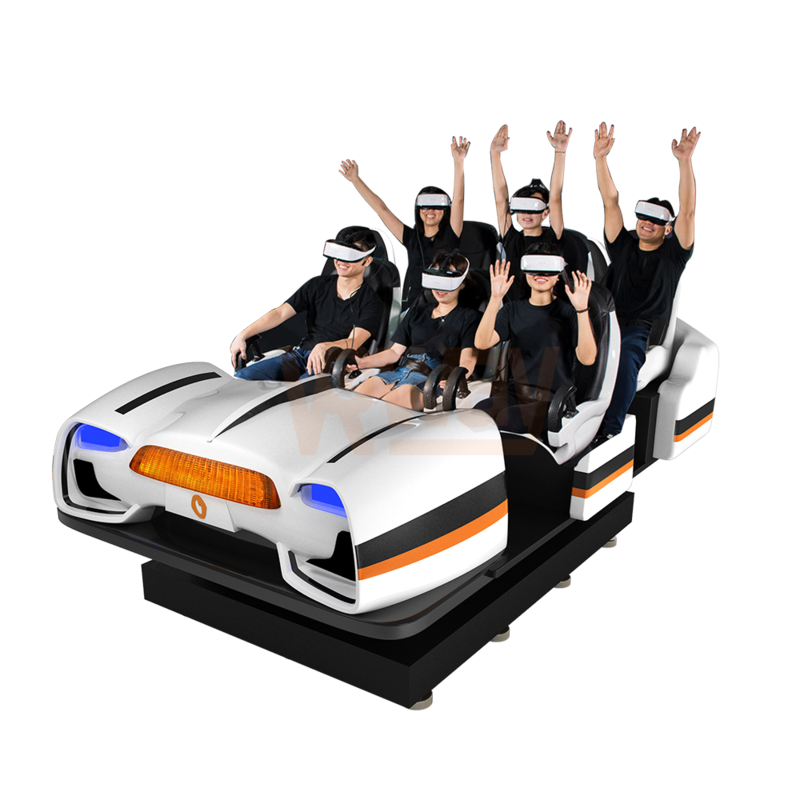 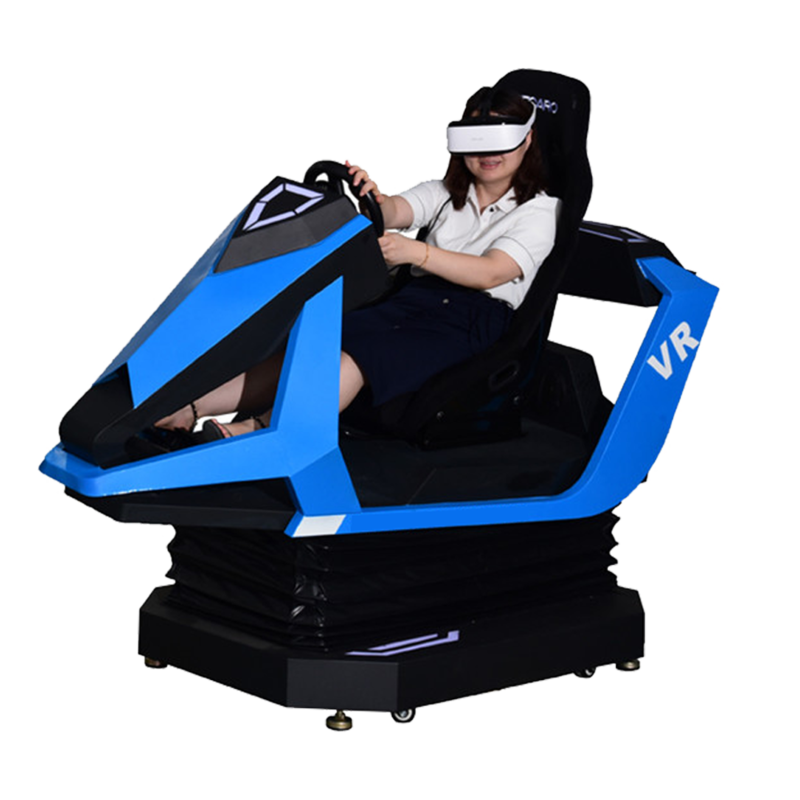 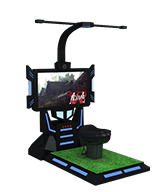 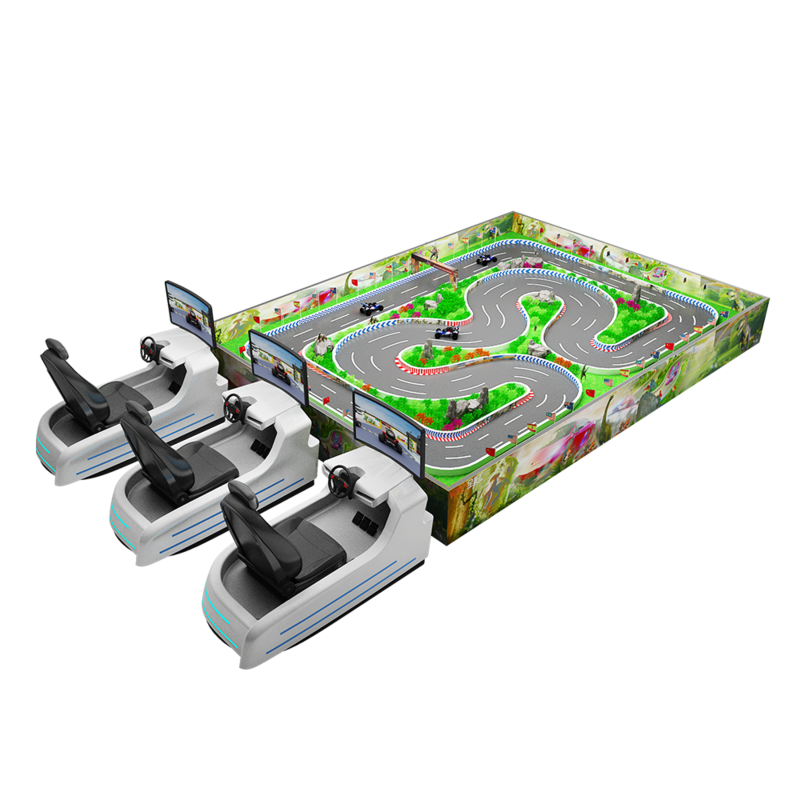 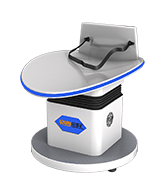 Virtual reality simulation rides is the popular model designed VR machine by VRway.